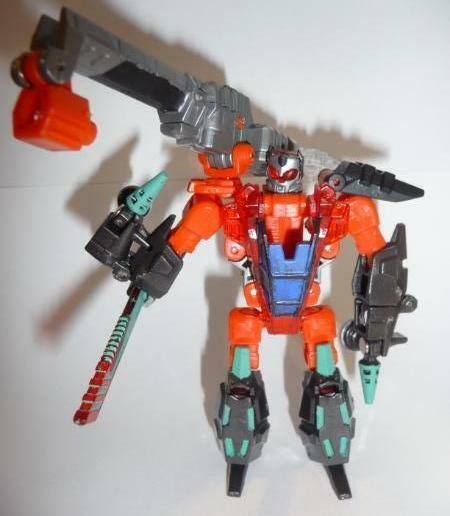 Inferno was one of two toys made at the Botcon 2006 Figure Customizing Class. 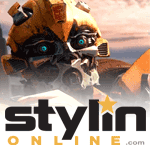 He used the Cybertron Scrapmetal mold. 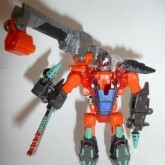 This toy was only available to those who took part in the Botcon 2006 figure customizing class. All times are GMT -4. The time now is 3:53 AM.